Rev. Joseph Tolbert is a native of Camilla, Georgia. He moved to Knoxville, Tennessee, and was called into the ministry in 1997. 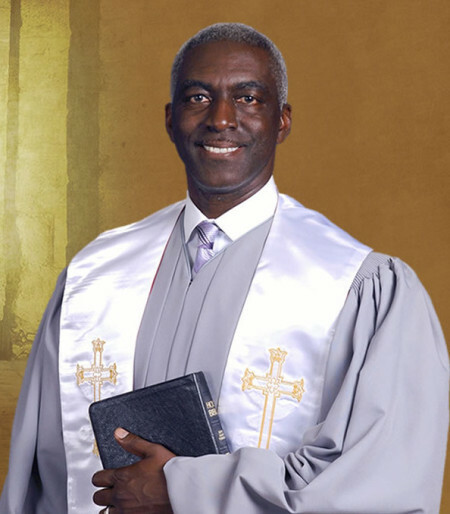 In 2001, he was appointed to serve on staff as the Youth Minister for Mt. Calvary Baptist Church, in Knoxville, where he later joined as a member and was ordained by his Pastor, Rev. Leroy Franklin. Rev. 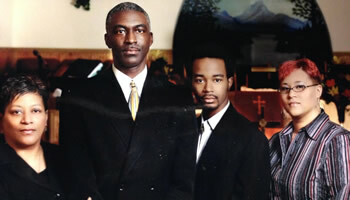 Tolbert was called as the Pastor of Foster Chapel Baptist Church on December 21, 2005. Under Pastor Tolbert’s leadership, Foster Chapel has continued to grow both spiritually and numerically. The church has embraced this change with the utmost confidence that has flourished the birth of new ministries. These ministries include our Bereavement, College Outreach, Drama, Greeter’s, Long-Range Planning and Small Group Ministries. He also revitalized our Children’s Church and our Couple’s Ministry meeting the needs of God’s people within the church and our community. Most recent and due to such growth Pastor Tolbert has initiated the purchase of a new edifice for the Foster Chapel church family. The new and larger facility is located at 2101 Ault Road and will assist in supporting the rapid growth of our church body.